Episode 9. 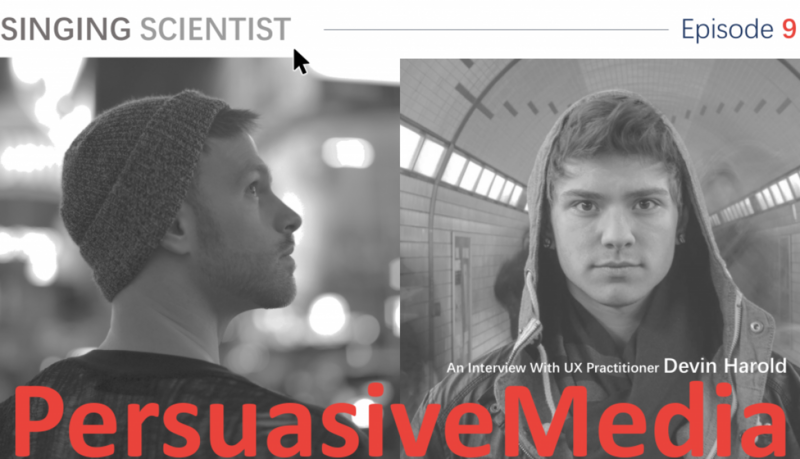 Singing Scientist interviews NYC-based UX practitioner Devin Harold on the good and the bad of social media, the importance of awareness and unplugging, and the differences between persuasive, manipulative, and addictive medias. Episode 6. 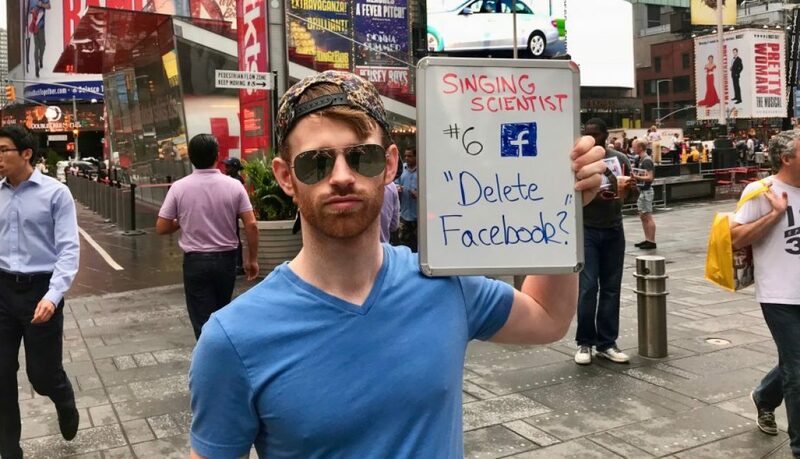 How much does Facebook know, how can its data be used, and what steps can we take to protect against being manipulated?